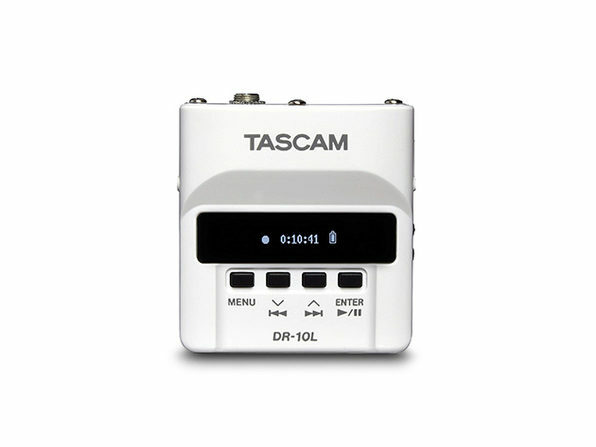 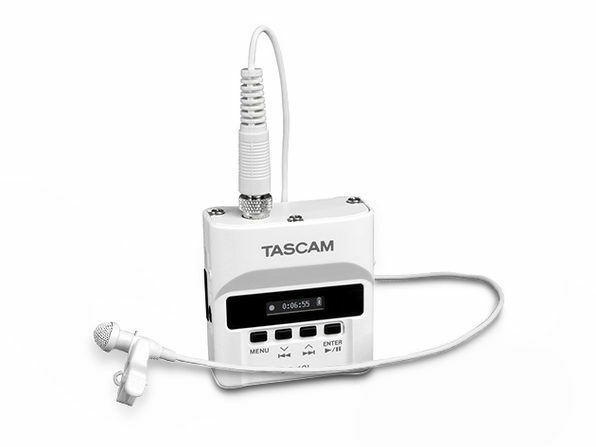 Capture audio where it happens—and without the hassle of wires—thanks to the TASCAM DR-10LW recorder. 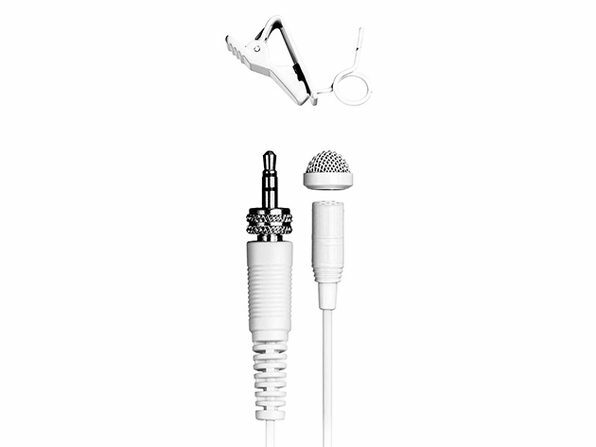 This ultra-compact, incredibly convenient digital recorder/lavalier microphone combo is perfect for television, film and stage performances, as well as lectures and other professional recording applications. 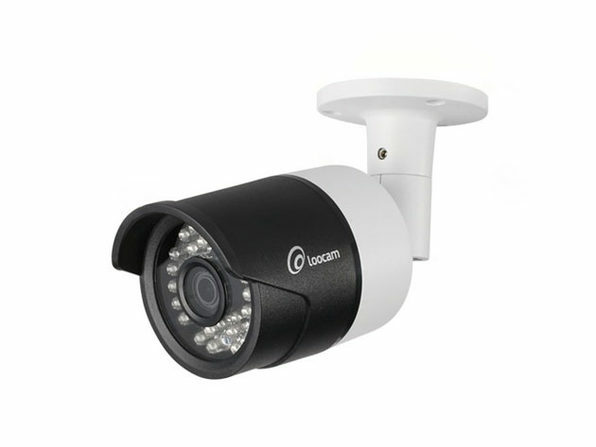 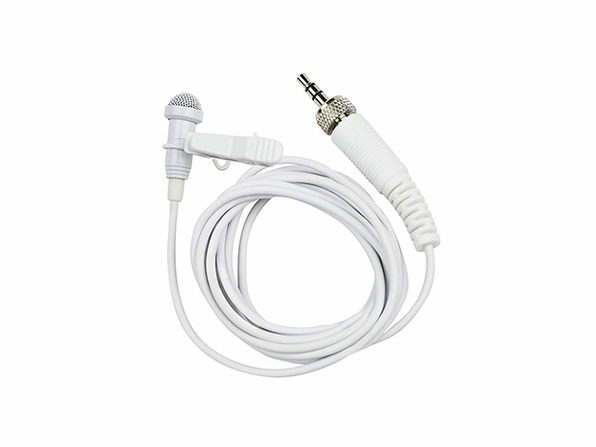 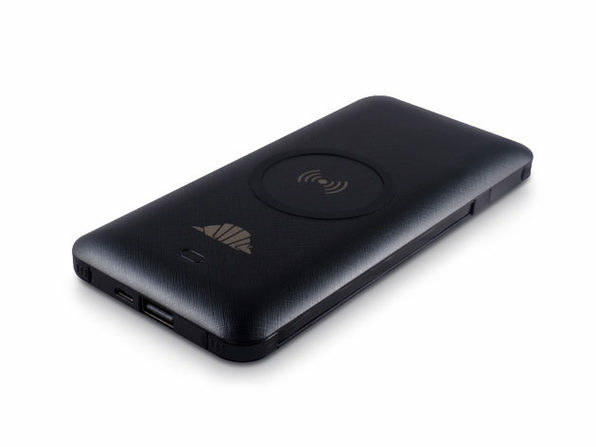 It packs an impressive 10-hour battery life and sports a 1/8" screw-down lock connector for added flexibility when you're recording. 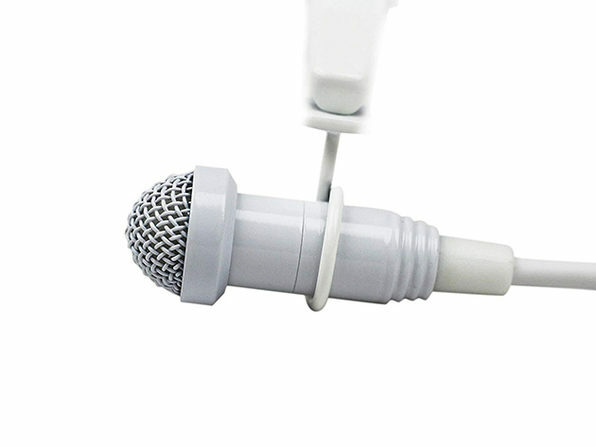 Easily mount to an on-camera actor & remove the need for booms, wires etc.